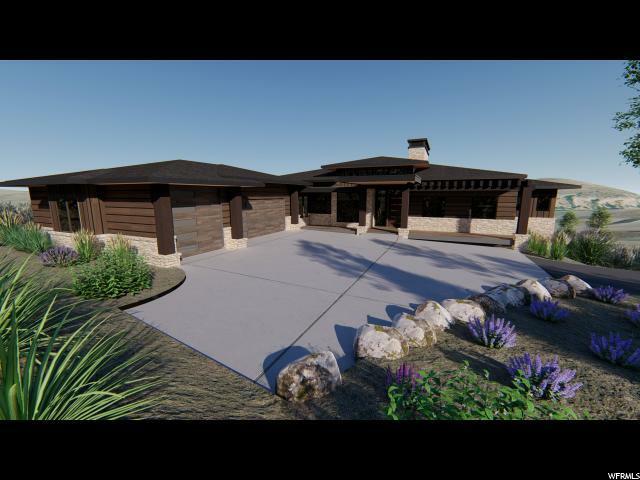 Located at Victory Ranch, a private, four-season community amidst 6,700 acres along four-miles of the Upper Provo River. 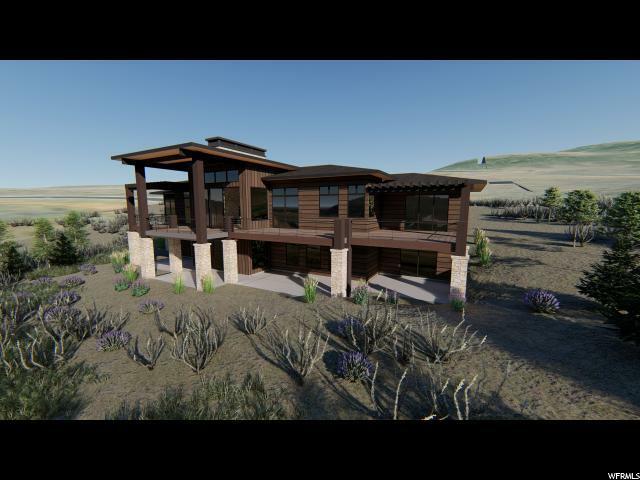 Enter on the main level where you'll find a beautiful open floor plan w/ tons of windows showing off the mtn views Victory Ranch boasts. A spacious main floor master, junior master, & office on the main level. Oversized three car garage for all the toys enjoyed by the great outdoor Utah offers. 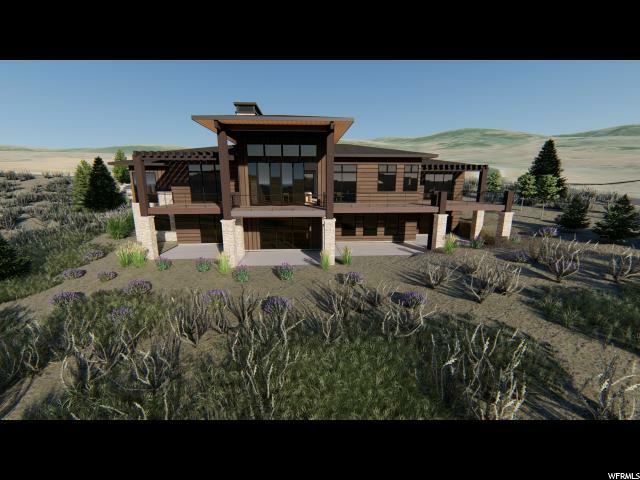 Amenities w/in VR include an 18-hole Rees Jones golf course, fly-fishing, mountain biking, & hiking trails, 5-stand shooting facility, yurts, fishing ponds, restaurants, a ski-in/ski-out lodge in Park City & more than 4,000 acres of untouched backcountry. Feel like a day indoors? Then you can also enjoy the Barn, which has a Pizza and Ice Cream Parlor, Art Studio, Game Room & Indoor Basketball & Sport Court as well as a Fitness, Spa, & Platform Tennis Courts. 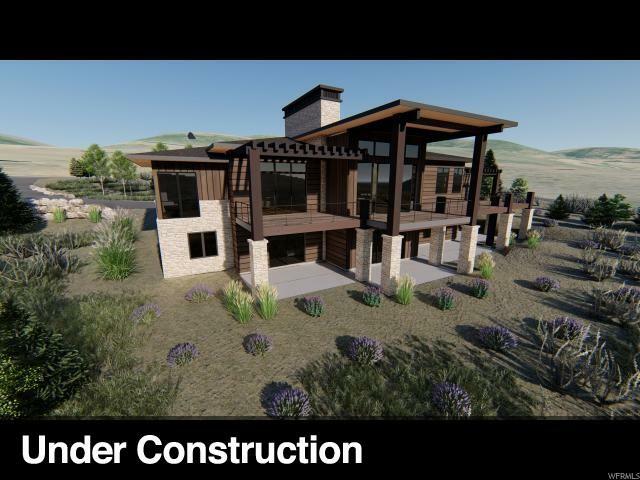 This 5 bedroom home, with an optional 6th bedroom, will be completed in 2019 just in time for the 19/20 ski season.